You’ve done all the prep work for a successful open house event: Every online venue has your open house details posted, signs are up, packets for buyers and potential sellers are prepped, the music is picked out, refreshments at the ready, you’ve thought about what questions buyers are going to ask, and you’re ready for them to arrive in droves. Follow up and reach out to recent clients and/or sphere of influence. Either call, email, or write a note. Last February I sent Valentines to a list of my clients. My client list is my most valuable source of business. Expand your education via webinars or online continuing education. I finished my GREEN certification and CIPS classes online during quiet open houses. I only took the timed exams at home so I wouldn’t risk being interrupted. Execute or fine-tune your social media marketing. I’ve done blog posts, posted new photos, tweeted, posted to Instagram, Facebook, and even made videos of the houses I was hosting while onsite. I also read other real estate blogs, make comments, and look for new ideas to implement. Follow up with the buyers who did come by the open house right away. If they left an address or email address, thank them for coming. I carry thank you notes in my open house basket so I can do them on the spot. Use that time for planning and goal setting, and/or review if you haven’t done so yet. Every quarter I lay out my calendar for the next three months and block out meetings, classes, appointments, closings, office shifts, planned marketing, and the occasional day off. My goals for the quarter and year are clearly defined as is my action plan to achieve them. Then I can adjust or tweak things as needed, but I do have systems in place and a solid business plan. 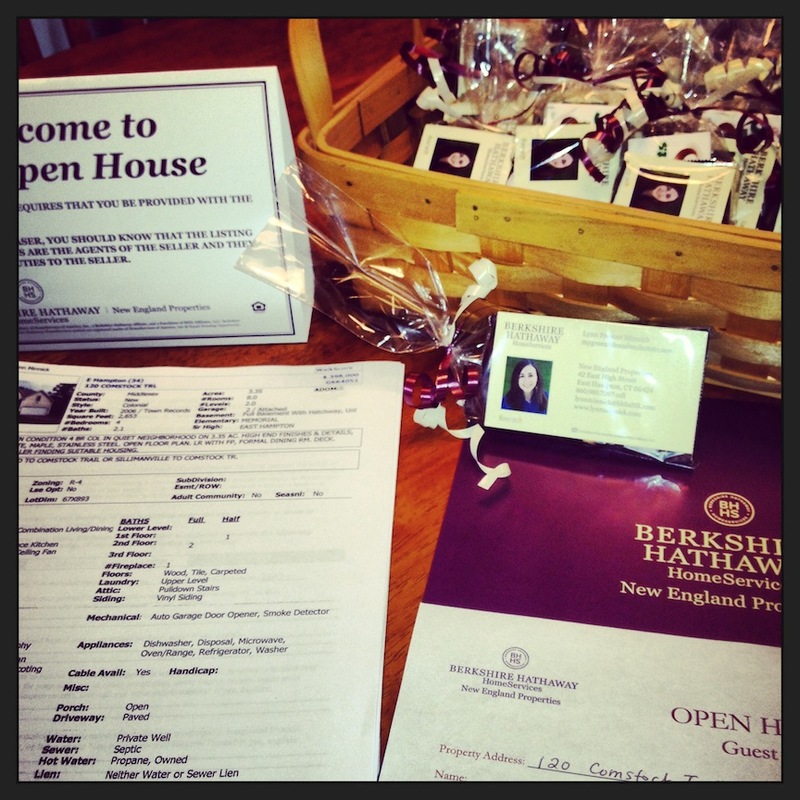 I know, it may sound a little old-fashioned that I’m doing open houses, but buyers are still coming to them, and I’ve met quite a few new clients that way. So in my opinion, it’s not a waste of my time if my sellers want me to host an open house for their property. Lynn Minnick is a REALTOR® in Connecticut known for her love of all things international, organic, travel and design. Connect with her at www.mygreenlifeandrealestate.com or @LynnMinnick. Great article Lynn! I try to make the most out of a quiet open house also and going to try a few of the tasks you mentioned. Thanks!! I would love to know what her little wrapped goodies are in the basket. Hand outs of some sort I am sure. There is always so much we can do to promote our business, catch up on client contact needs, writing blogs, posting on Pinterest, up-dating social media or website sites – having said that – doing these important, yet basic admin tasks should not take over the Seller’s dining room table, or any other space in the home during your formal open house. Walking into an open house where the Agent has set up office, or worse is sitting reading a personal book does not honor the Seller Client and often offends the Visitor. So if the open house does not produce a stream of visitors – beware of what impressions you might give the ‘occasionally’ visior. I do it all whether open houses or home inspections since we are not to assert ourselves as professionals in the inspection process. I agree totally with all of this! I do the same…I take advantage of the free time at my open houses to catch up on much needed networking, planning and marketing! Very well written article Lynn! Thanks! Great article. 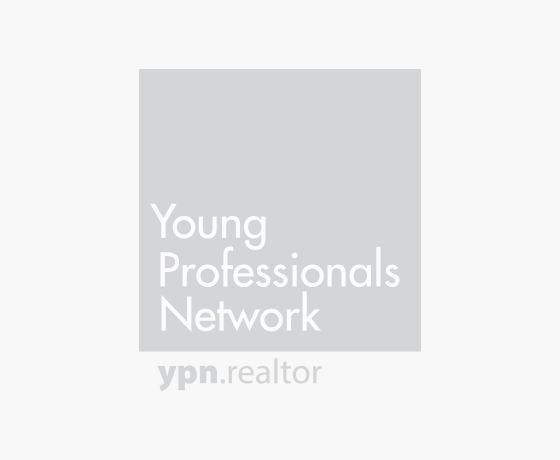 Can you do one on how you plan – advertise your Open Houses? This is a great time to get these things done, yet I agree with Linda – keep it small scale and out of the way as to not disrupt what you’re truly there to do. Greg Robertson has a good point! I do have much better reports I should be bringing to my Open Houses! Thanks for the feedback – much appreciated. Jim Mazziotti – my basket has little treat bags with my business cards. I buy Wilton Pretzel Bags from the craft store, put my card facing front, add a small box of Junior Mints or other small candies, and tie off with cabernet & cream ribbons (my company colors.) When I have magnets or pens I add those too. I also have just my business cards for people who don’t want to take a bag (but they almost always do!) Stashed under them are my thank you notes and I have old-fashioned area maps that I give to people who are new the area. Great Blog! Its upbeat and inspiring! Thanks. Going to look for those envelopes now. I too like taking advantage of quiet time while hosting open houses. I will often take pictures of the home/views/street and use this one app that posts the photo as a blog post. So if my followers on twitter or facebook click through, they head straight to my blog. 🙂 Being social, and gaining web traffic!